Anne-Sophie Coiffet is a French artist and a visual art teacher. She has a Bachelor’s degree in literature and the history of art, and Masters degrees in theater and aesthetics. 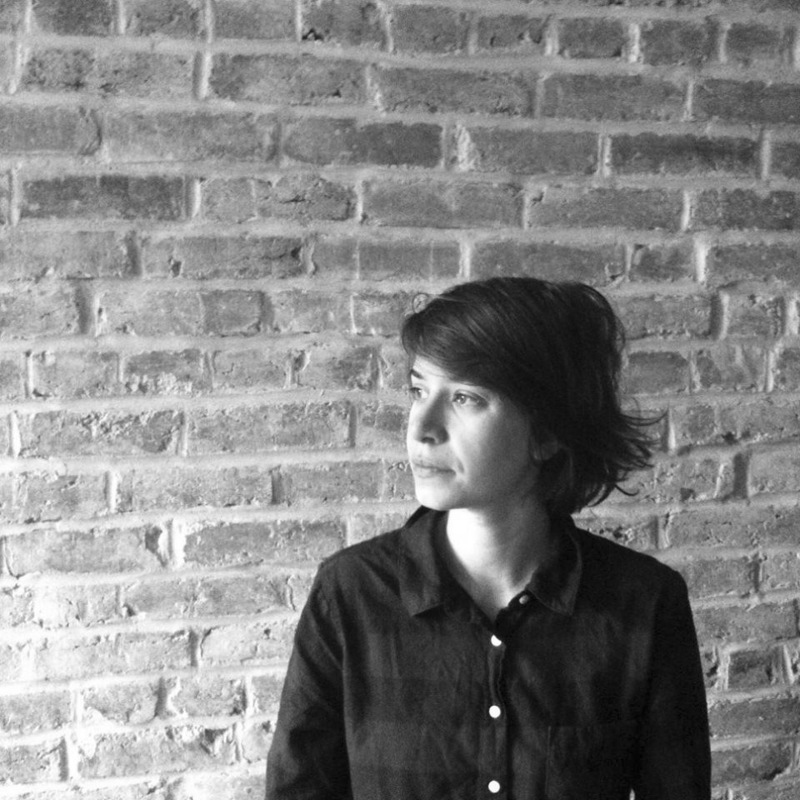 She has worked at various cultural institutions and art publications in Sicily, London, Spain and France. Currently, she is working toward a Ph.D. in aesthetics while also producing various graphic, editorial and video projects.